Who *was* that masked mongoose? 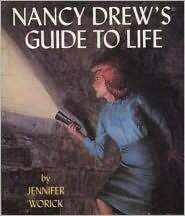 The trouble with being Nancy Drew was not so much the endless parade of suspicious characters trying to sabotage my blue convertible as the multiplicity of other Nancys out there. For a while I added an extra layer to my disguise to become Nancy’s Aunt Eloise – but despite living in New York Eloise doesn’t have a lot of fun unless Nancy visits, at which point she usually gets kidnapped. And so by devious routes – including, in one particularly tortuous byway, Agatha Christie – I arrived at my current existence as librarian-goddess-represented-by-inquisitive-mongoose (not, as the Trainee Mermaid suggested on first look, an overfed hamster). 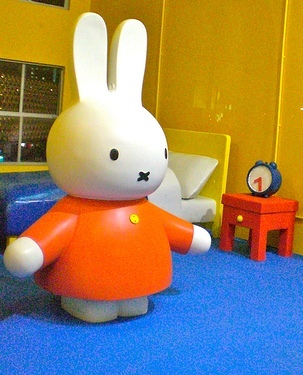 Ah, but here’s the rub: as a Cam23 admin, I’ve been forced to cast aside all disguise; I owe the worm no silk, the beast no hide, the sheep no wool, the cat no perfume, and my real name adorns the 23 Things blog. 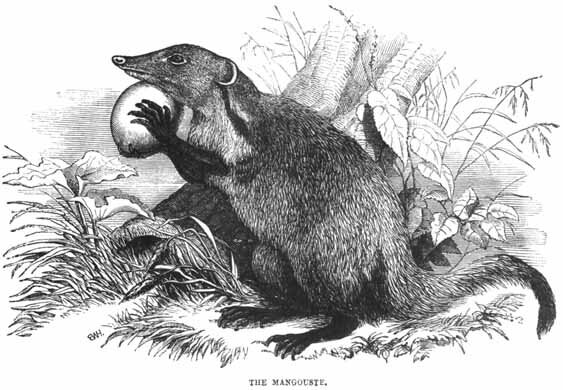 According to Rudyard Kipling, “The motto of all the mongoose family is ‘Run and find out'” – a motto that applies equally (though perhaps at a slower pace) to research skills and information management, and therefore to what I train students and researchers in every day. As a passionate advocate of lifelong learning, however, I believe it should also apply to the library profession as a whole … So in the ever-inquisitive spirit of the mongoose, here’s to new experiences – starting with the Cambridge 23 Things programme!